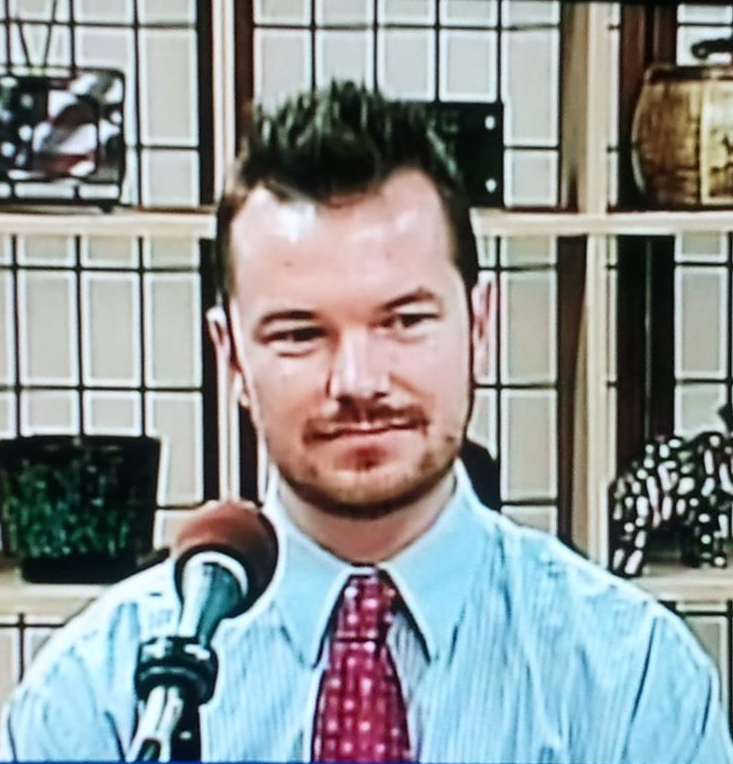 Sean Bennett has been providing media and political commentary on WLS AM 890 Chicago, nationally syndicated radio, Sirius/XM radio, and TV on WYCC Channel 20 through the show Beyond The Beltway with Bruce DuMont since 2010 as the resident Libertarian with Independent tendencies. Sean Bennett, a serial entrepreneur concert pianist neuroscientist polymath, has been researching political theory for many years, formatively working with Noam Chomsky in the period from 2000-2001. His political ideology further matured as a Gates Scholar. He has developed an original political theory called "Freeopoly" which will be published as a book in 2015. He hopes his political ideology will assist with alleviating poverty throughout the world while simultaneously maximizing individual liberty. Contact Sean: "sean at seanbennett.net" for more information and for speaking and media engagement requests. Non-profit groups please include "non-profit" in the subject line for pro bono requirements.